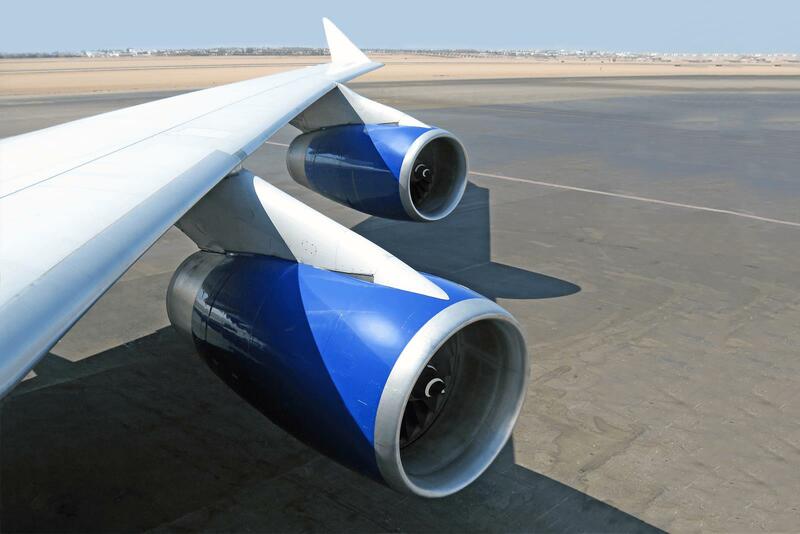 Noise-induced hearing loss can be reduced significantly by wearing effective protection. Today more than 11 million people across the UK suffer from hearing loss. The prevalence of hearing difficulty and tinnitus is nearly five times higher among workers exposed to occupational noise. Everyday sounds aren’t benign. Traffic noise, lawn mowers, washing machines – all things we may encounter any day of the week – can damage hearing. Hearing loss occurs over time when continued exposure to loud sounds damages the hair cells in the inner ear. Today more than 11 million people across the UK suffer from hearing loss, which translates to about one-in-six British people. Around 900,000 people in the UK suffer from severe or profound hearing loss, meaning that they have a hearing loss of at least 70dB in their better ear. Damage may arise from noise levels as well as frequencies, from overall background noise as well as sudden bursts of noise from impact-related processes. Much hearing loss is preventable, but most people who are exposed to loud noises don’t wear hearing protection. If you suspect that you might be experiencing hearing loss, get in touch with us and we will give you a free hearing assessment in one of our clinics or in the comfort of your own home. The prevalence of hearing difficulty and tinnitus is nearly five times higher among workers exposed to occupational noise. Workers in agriculture, forestry, aviation, and the construction industry had a significantly higher risk of hearing difficulty, tinnitus and their co-occurrence. Manufacturing workers also had a significantly higher risk for tinnitus and the co-occurrence of tinnitus and hearing difficulty. Most responsible employers involving noisy work environments will offer protection as a matter of course. 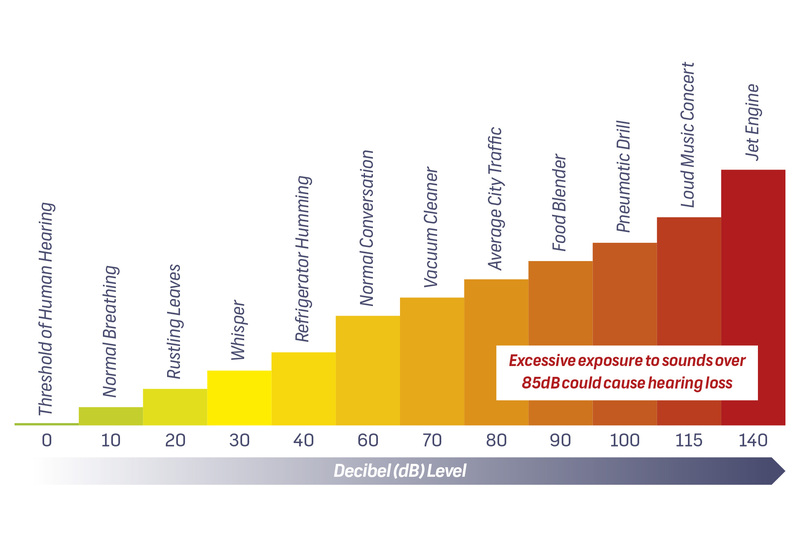 But do establish the level of potential damage by finding out what decibel levels exist, to ensure that the issues for hearing loss are adequately addressed. Some employers may even arrange for annual hearing checks for vulnerable employees. Find out and, if not provided, ensure that you take it upon yourself to book yourself annual appointments. 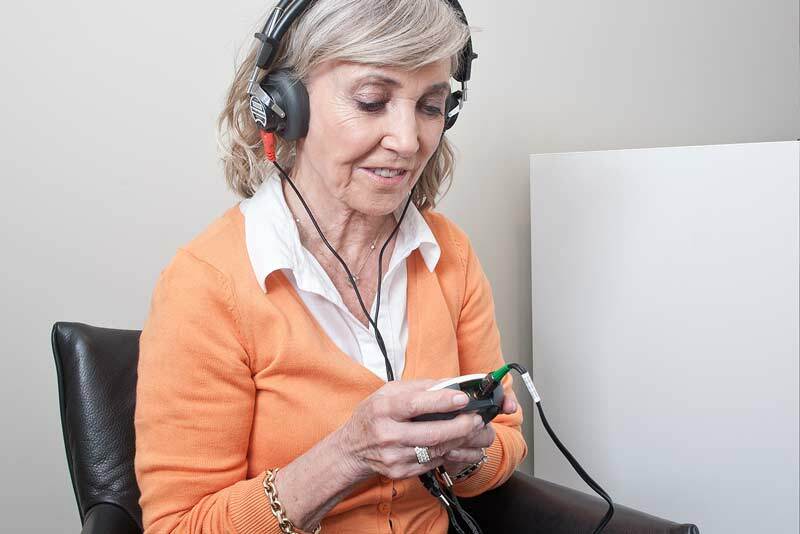 If you suspect that you might be suffering from hearing loss our well-established team of audiologists offer expert advice on the latest hearing technology. Book an appointment today and hear the difference. And if you do find it difficult to get to our clinics we can come to you, give us a call to arrange a home appointment. Our hearing checks are free and with no commitment to buy. You can rest assure that we will be with you on every step of your journey towards better hearing. We even encourage you to bring a friend or family member along to your appointment.